Looking for stickers and labels? We have a selection of circle and rectangular stickers. If you want a particular size, drop us a line and we’ll send you a personalised quote. 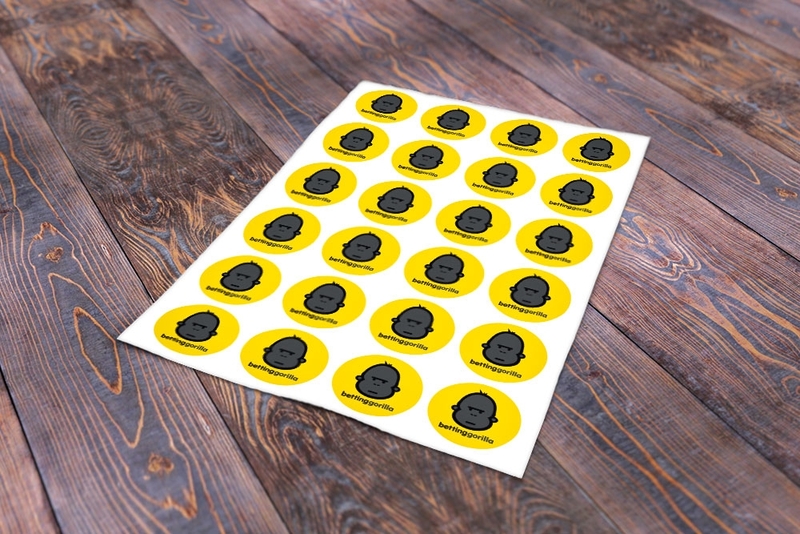 FREE standard delivery on all our stickers with NO minimum order.